The findings have emerged as part of the Paradise Papers released by the US-based International Consortium of Investigative Journalists. Like the Panama Papers that exposed powerful people across the world, another one called Paradise Papers have shown another set of the high and mighty such as Queen Elizabeth II and Trump's Commerce Secretary caught up in a web of corruption scandal. 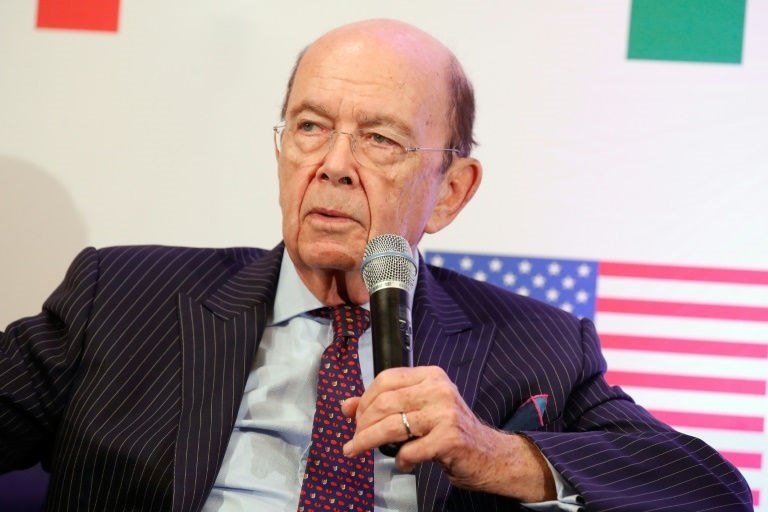 According to a vast leak of financial documents, the US Commerce Secretary Wilbur Ross, has business ties to a shipping firm linked to Vladimir Putin's inner circle. Britain's Queen Elizabeth II on the other hand also has investments in tax havens. Other prominent people caught up in the scandal include Canadian Prime Minister, Justin Trudeau's top fundraiser and senior advisor Stephen Bronfman, heir to the Seagram fortune, who is alleged to have moved some $60 million to offshore tax havens with ex-senator Leo Kolber. Also Read: Are You One Of Nigeria’s Biggest Tax Evaders? The revelations about Bronfman could spell trouble for Trudeau, who was elected 2 years ago riding on the coattails of promises to reduce economic inequality and tax avoidance.